L to R: My brother-in-law, Dear Hubby, Babycakes, me, and my inlaws. We took this exact same picture last year, which you can see here...I think I was about 20 pounds heavier then. 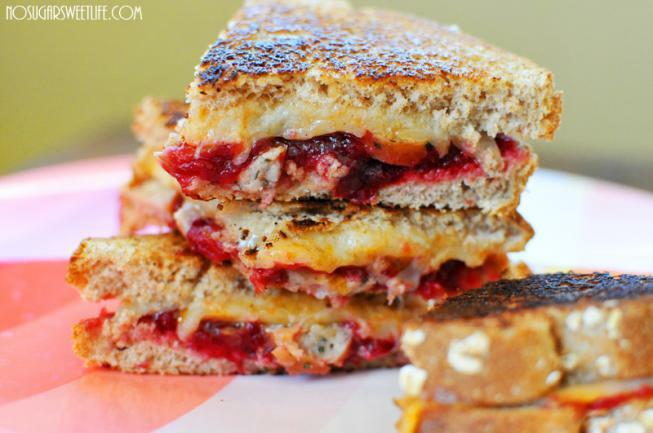 If you made my cranberry pumpkin relish, or any other cranberry relish for that matter, you should definitely try this leftovers' grilled cheese. The combination of flavors compliment each other exquisitely: the spice of the buffalo cheese with the sweet tang of the cranberry relish. Perfect melty goodness. And you could substitute the chicken sausages I used with extra leftover turkey if you wanted. 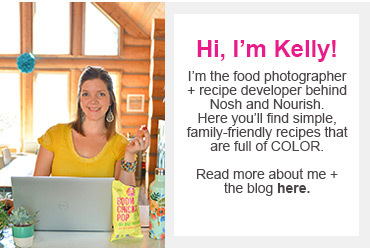 As you probably know, I thoroughly enjoy the photography aspect of blogging. It is another creative outlet for me. I love setting up the presentation, playing with the lighting, and ultimately showing off the food in a way that makes you want to cook and eat it RIGHT.THEN. 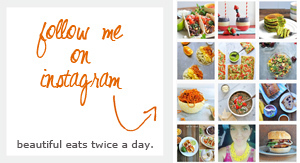 Well, here is just a quick side by side that shows how important the actual camera is in food photography. 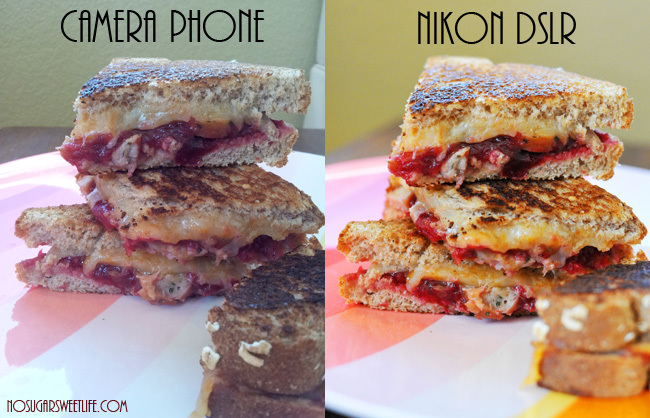 On the left is a picture of the grilled cheese taken with my camera phone, Samsung Galaxy X2. On the right is with my Nikon DSLR. What a difference, eh?!?! 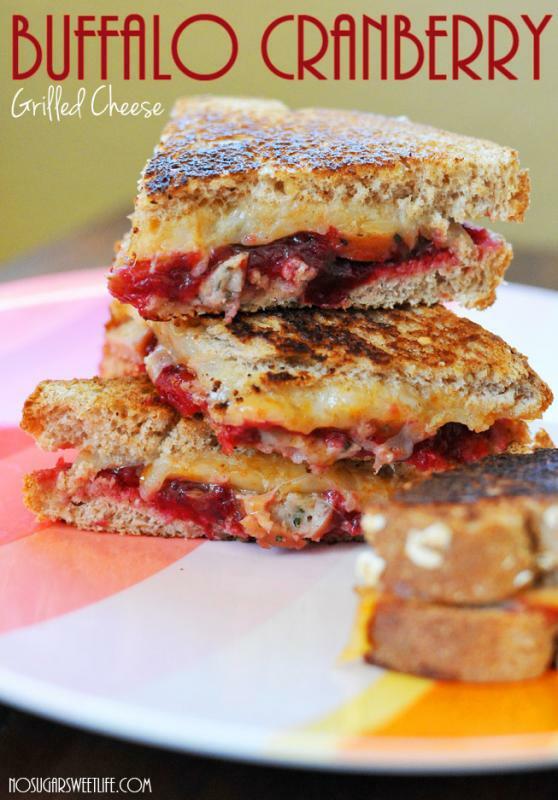 Spread 2 Tbsp cranberry pumpkin relish on one side of bread. Lay 2 pieces of buffalo cheese on the other side. Cook chicken sausages in the microwave, approximately 1 minute. Slice the chicken sausage into thin "rounds" and layer them over the cheese. Put sandwich together, and spread a bit of butter on the outsides. 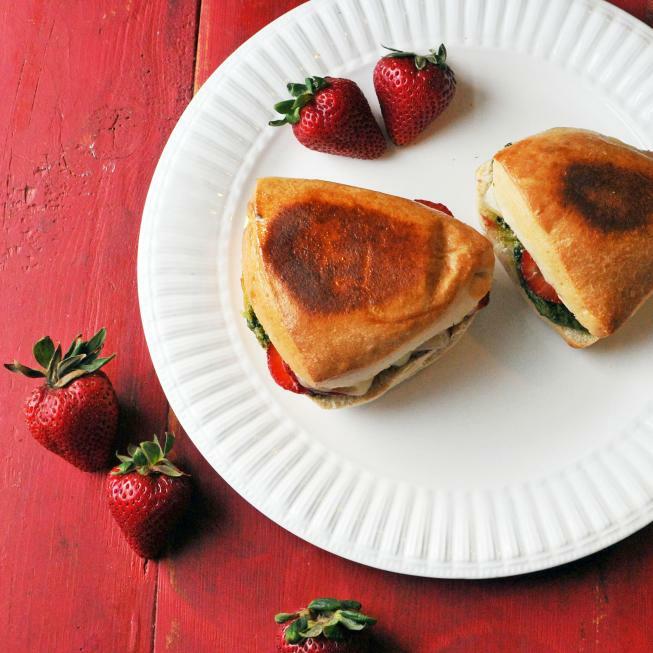 Grill the sandwich over medium low heat, until cheese is melted and bread is browned.